Tired of coming home to a dirty house? Eliminate the need to juggle your home and office life by hiring a certified and professional cleaning company. Here at Maid Bright, we offer both one-time and recurring services to help keep your home looking spotless. Call Maid Bright to schedule your free estimate and watch as you regain time for yourself in your life. Make the call to change your lifestyle today. No two homes are the same — especially not in Bethesda. Whether you live in a house, bungalow, or apartment, Maid Bright has you covered with a variety of services. From one-time deep cleanings to weekly, bi-weekly, or monthly services, we’re here to help you keep your home spotless. Unwilling to commit without trying us out first? We offer commitment-free initial and one-time cleanings to show you the breadth of what we can do and help you make an informed decision. Our initial cleaning will demonstrate our employees’ hard work ethic and dedication to cleaning your home and freeing up your week. If you love the work we do, we’ll set up a recurring service on a schedule that works for you. Sometimes, what you need isn’t a recurring service but a one-time cleaning before a party or big event that you’re hosting at your house. If you’re too busy cooking and prepping for your guests to thoroughly clean your home in time for their arrival, give Maid bright a call. We’ll send out a crew to perform a one-time deep cleaning with no obligation for recurring service. Do you enjoy a tidy space, but just don’t have the hours to put into tidying it? Our recurring services help people like you, whose busy lives don’t have time for hours spent vacuuming, mopping, dusting, and wiping down your home. Schedule our services, and come home every day to a spotless home transformed by our dedicated cleaning crew. We work with you to provide cleanings on a schedule that meets your needs and budget. 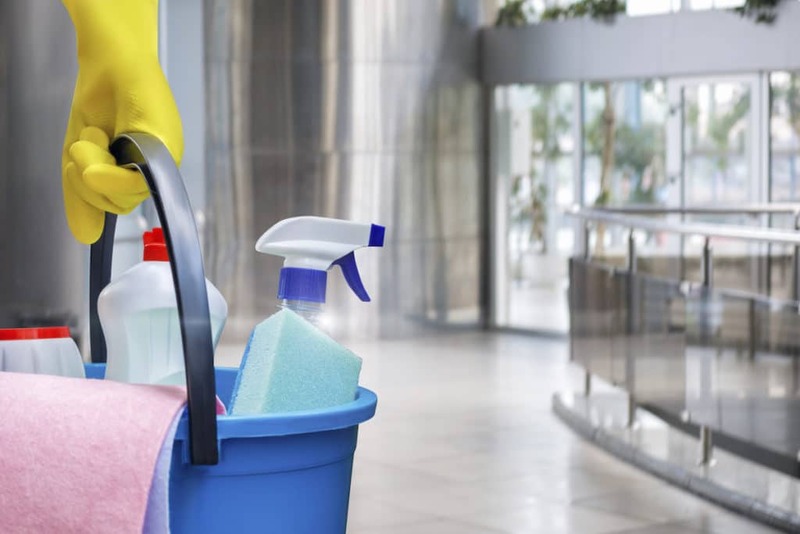 We have weekly, bi-weekly, and monthly cleanings available, and we offer flexible scheduling to provide you with convenient, cost-effective solutions. Get in touch with us today to get your free estimate. Everyone dreads the word: moving. After packing and loading boxes all day, the last thing you want to do is thoroughly clean your home. Your cleaning supplies are packed away, after all. That’s where we come in. Our move in and move out cleaning help individuals transitioning into a new home by taking one more worry off their hands. We aim to make the moving process stress-free for our customers. Whether you’re cleaning to leave your apartment ready for its new tenants or preparing your home for the market, Maid Bright is here to help. With 15 years’ experience, we are a trusted, family-owned company here to simplify your life. Our professional cleaners are background-checked for security purposes, so you can trust us in your home. Customer satisfaction is our top priority, and we strive to make your life easier with our service. We’ll never get to work without being completely transparent about pricing. Call for a free quote and one of our managers will meet you in your home to give you an estimate. The price is based primarily on the square footage of the property as well as its condition. 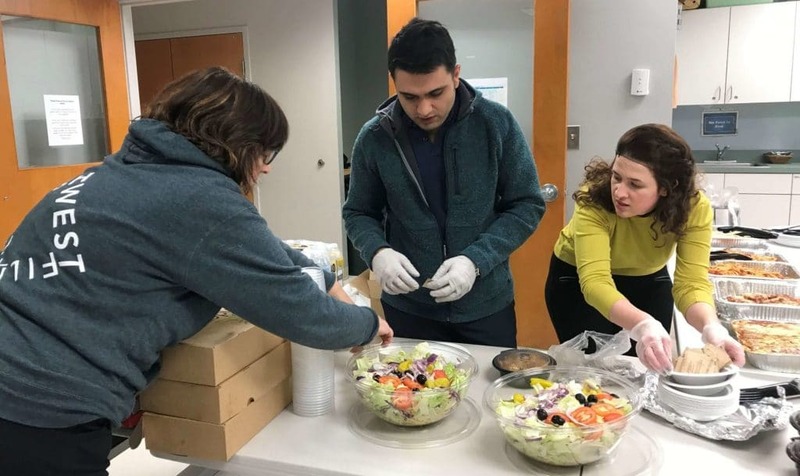 We are a community-minded company that’s always looking to give back. We donate a portion of our proceeds to the Children’s National Hospital to raise the standard of pediatric care in the U.S.
All of our cleaning products have earned the industry’s Green Seal of Approval. 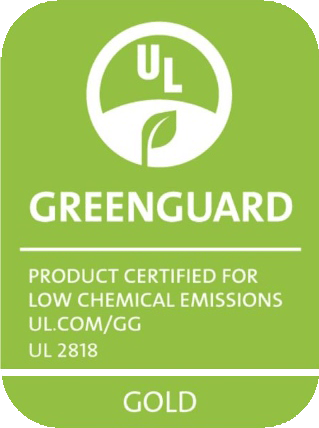 The Green Seal certifies their safety for people, pets, and our planet. Alternatively, you’re welcome to provide the cleaning products that you’d like for our crew to use and they will be more than happy to use them instead. Our team takes pride in their superior attention to detail. From those pesky ceiling corners to your home’s baseboards, they won’t leave your home until everything is spotless. By using a comprehensive checklist, as well as any special instructions you may provide, you’re guaranteed a home that’s been thoroughly shined. Ready To Experience A New Level Of Cleanliness? Schedule your free in-home estimate today. A Maid Bright Manager will evaluate your home, discuss any special instructions, and provide you with a free quote today. On the day of the cleaning, your crew will leave your home cleaner than it’s ever been before. Just give us a call to get started.